Smartheat : supplying wood pellet stoves to Irish homes since 2005. Our mission is to provide sustainable heating solutions for your home. Whether you are building or upgrading, we offer professional and practical advice to ensure that your home is warm and comfortable. Our expert team will advise you on which wood heating appliance is suitable for your project, and provide installation and maintenance services to ensure that optimal performance is ongoing. The Smartheat wood stove product range has been thoroughly researched to offer you the “pick of the crop” of renewable wood heating technologies. We have travelled throughout Europe to source our products, and they have been chosen to offer the optimal in efficiency, technology and design. 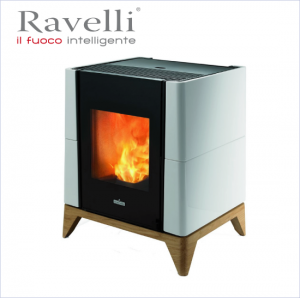 Recognised as leaders in the manufacture of high quality wood pellet stoves and boilers, Ravelli are Based in Italy. They produce upwards of 50,000 pellet stove and boilers a year. Take a look at our range of silent natural convection pellet stoves. 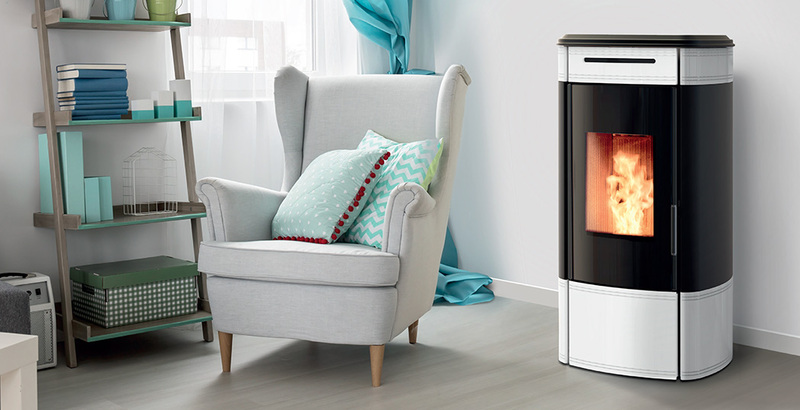 Smartheat have been supplying Ravelli pellet stoves to Irish homes since 2005. 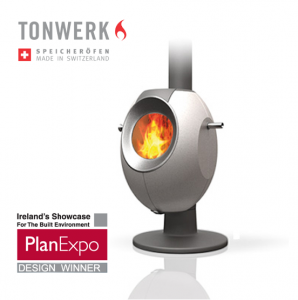 A Tonwerk Heat Storage Stove will provide long-lasting comfortable warmth for up to 20 hours with just one single load of wood depending on the model. Due to the storage core and gradually released heat it is almost impossible to overheat your room – this being the big drawback of conventional stoves. 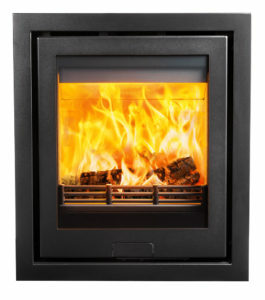 Our Dynamic Control has been developed to create a range of convector fires that can burn effectively and efficiently at both low and high temperatures - something no other fire on the market can do - ensuring that whatever size your room, big or small, there is a Di Lusso stove to suit your needs. 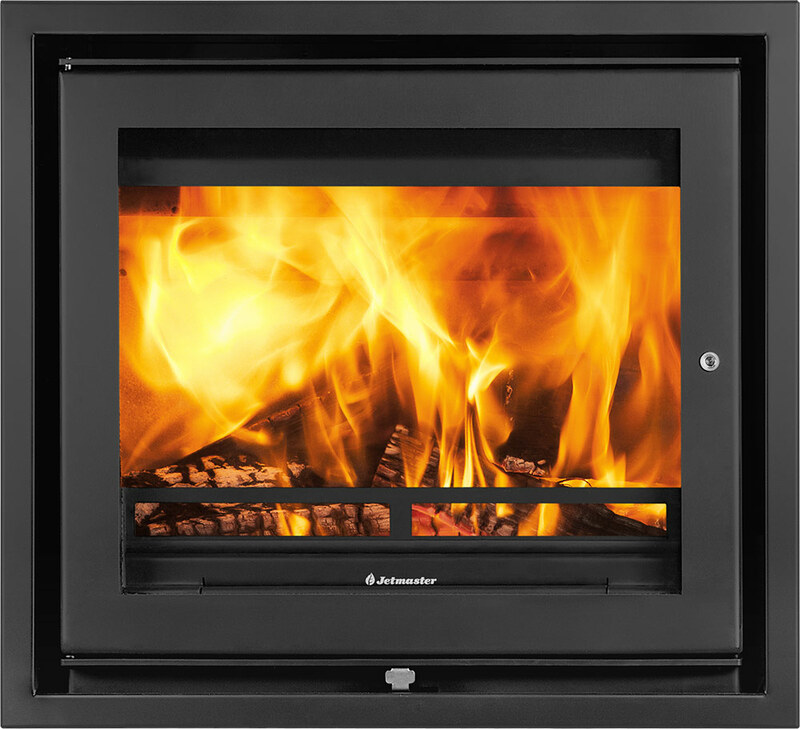 Jetmaster make wood-burning open fires, wood stoves and multi fuel stoves. Jetmaster been manufacturing fire places of distinction since 1951, bringing warmth to homes worldwide. The Grilly line is the most innovative and versatile cooking system available on the market, as thanks to its special pellet burner, it offers the chance to cook food in a simple and practical way, while enjoying the taste of a day in the open air with friends, at home or on holiday. 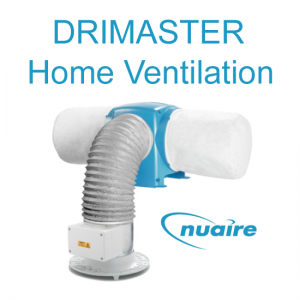 Do you want to be warm in your home without your money going up in smoke? Email today to start your journey with renewable energy!